Phish will perform a trio of consecutive concerts at Hampton Coliseum Friday, October 18, Saturday, October 19, and Sunday, October 20. All shows begin at 7:30 pm and doors open at 6 pm. Parking lots open at 2pm daily. 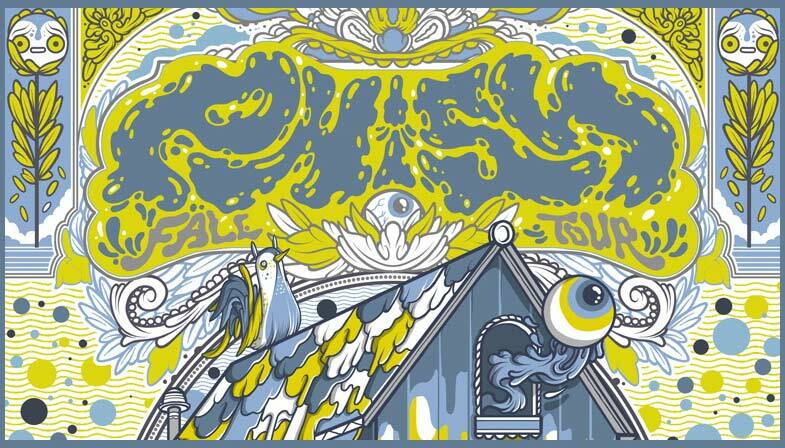 This is the band’s first fall tour since 2010. Known by Phish fans as The Mothership, Hampton Coliseum has a notable role in the band’s history. 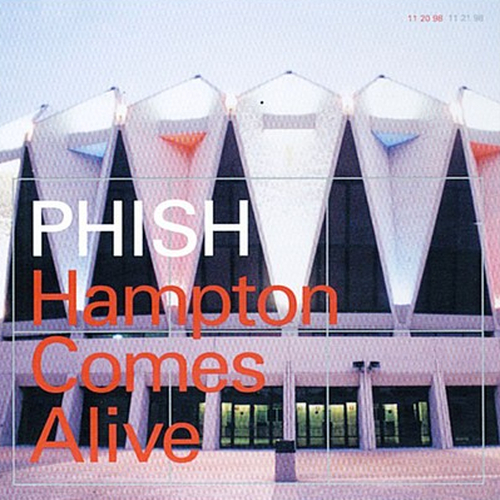 The five-CD “Hampton Comes Alive” was recorded in the venue and released in 1999. 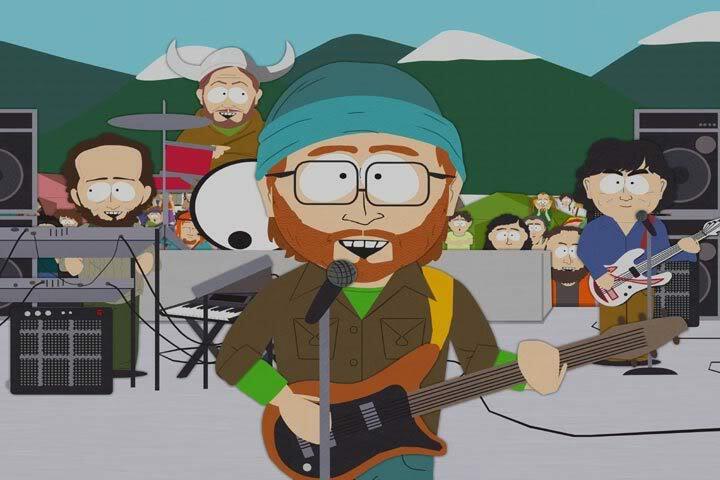 What is more, a decade later Phish launched its reunion concerts on March 6, 7, and 8, 2009 in the venue, following a five-year touring break. Phish has performed 15 times in the Mothership, dating back to 1995. A limited number of tickets are available directly at http://tickets.phish.com/. The ticket request period is currently underway and will end Sunday, August 4 at 11:50 pm EST. Tickets will go on sale to the general public Thursday, August 8 at 10 am online at Ticketmaster.com and charge-by-phone at 1-800-745-3000. Tickets will NOT be available at Hampton Coliseum Box office or Ticketmaster Outlet. This entry was posted in Hip local news, Hip Music and tagged concerts, Hampton, Hip music, hipster approved, HipsterApproved.net, norfolk, ocean view, Phish, richmond, South Park, The Simpsons, Virginia by HipsterApproved.net. Bookmark the permalink. 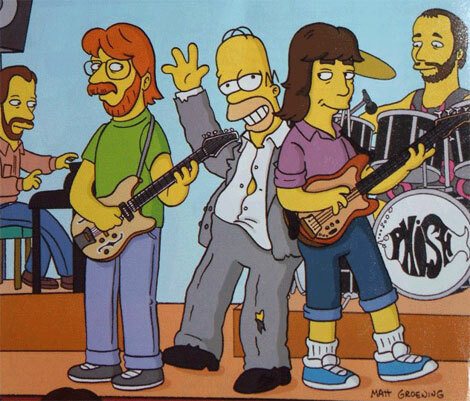 Never really listened to Phish, maybe I’ll give them a shot. The hipsters sure seem to love them though!